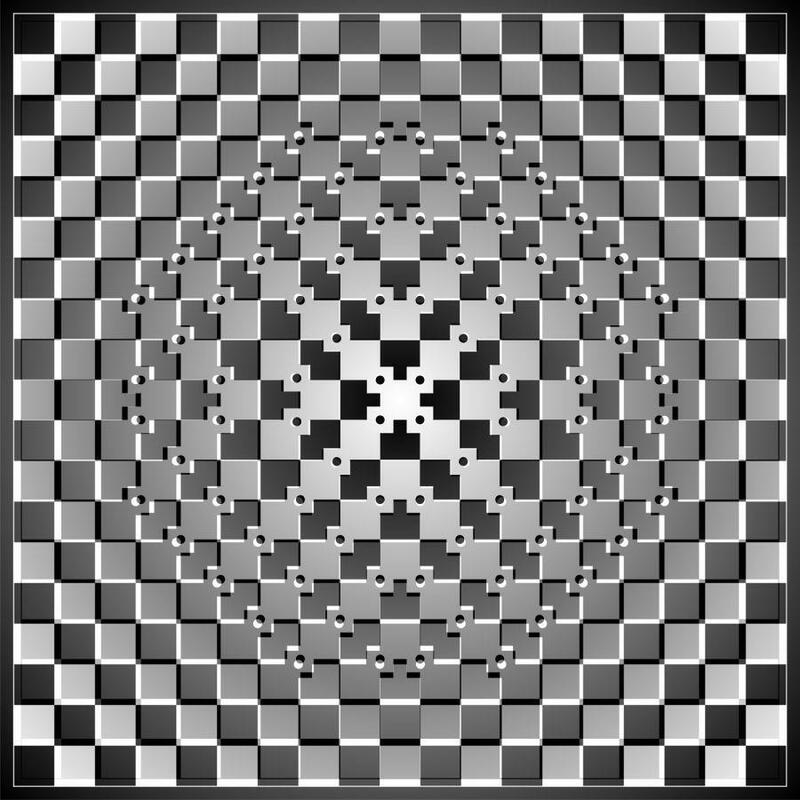 Wow, this one really looks like it’s moving more than any other illusion I’ve seen. I’m not sure who made it. If anyone knows, please let me know so I can give a credit/link.